Our mission is to understand our clients’ current financial situation; help them identify their financial goals; and develop and execute a plan to reach those goals. Our team has over 80 years of combined experience in the Financial Services industry. Throughout those years we have felt great satisfaction in helping our individual clients identify their financial goals and then working with them to develop personalized plans to reach those goals. For most of our clients, the obvious concern is to accumulate enough assets, and to then manage those assets, in order to enjoy a comfortable and secure retirement. Our team customizes a plan and executes that plan to give each client confidence that their financial goals will be achieved. Our team also provides financial advisory services for 401(k) and 403(b) plans. We help retirement plan sponsors with the plan design; investment selection and monitoring; and education of plan participants. Our service model is based on regular communication and a strong commitment to personal service. At the core of our service is financial planning to make sure we are understanding your financial goals and developing a meaningful plan to reach them. Regardless of market performance or the economic climate, we strive to provide consistent, relevant updates and a fast response to your inquiries. I have worked in the financial services industry for 16 years, the last eight as a Financial Advisor at Morgan Stanley. Previously, I worked at Piper Jaffray and UBS. 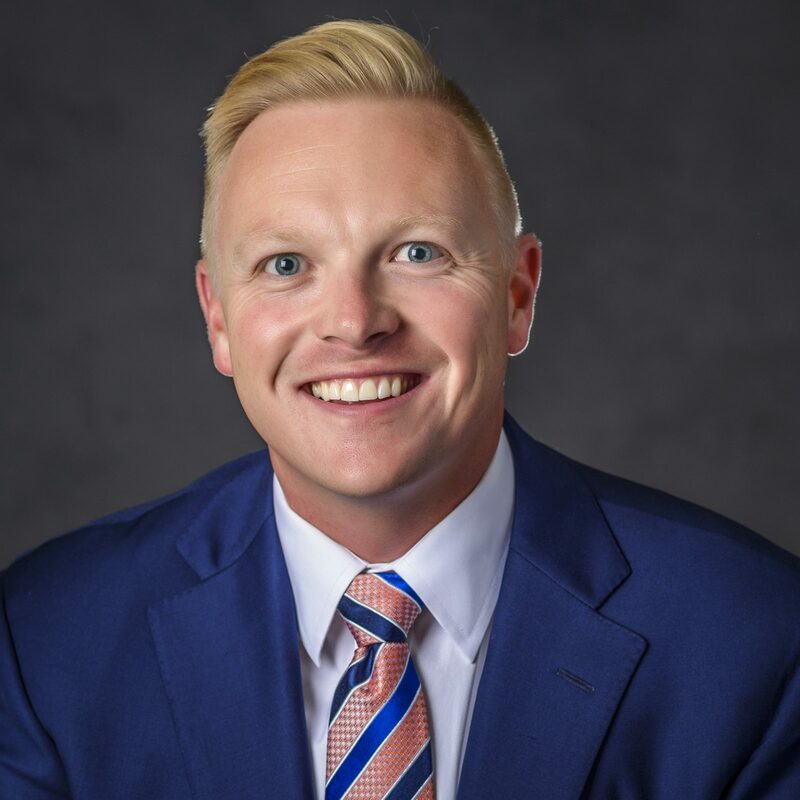 I grew up in Fargo, North Dakota, and earned a Bachelor of Science degree in Managerial Finance and Corporate Accounting from the University of North Dakota. I knew early on that I was interested in a career as a Financial Advisor and I’ve never regretted my decision. I find it tremendously rewarding to know that I can have a lasting and positive impact on the lives of my clients. I consider it my job to be a financial advocate and help my clients make smart, informed financial decisions as their lives and needs change. My greatest professional satisfaction is seeing my clients achieve their goals and lead the lives they want to live. My wife Ali and I live in Minneapolis with our daughter, Hattie. In my spare time, I enjoy golf, cooking and travel. I have been a financial advisor at Morgan Stanley/Smith Barney for more than 30 years helping our clients navigate their way to, and through, a successful retirement. During this time, I have seen great changes in the industry. I believe that the comprehensive financial services and solutions we now provide enhance the quality of the experience and the probability of financial success for our clients. 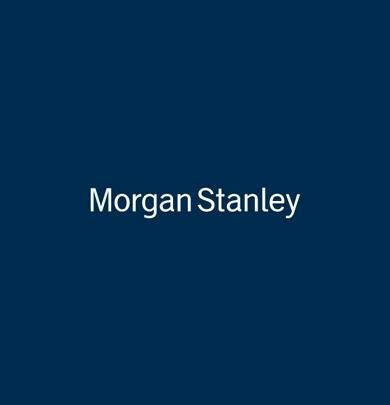 I am a Morgan Stanley Corporate Retirement Director and have earned the designation of Corporate Retirement Planning Specialist CRPS®. I am a member of ASSPA (American Society of Pension Professionals and Actuaries) as well as APIC (Association of Professional Consultants). I graduated from Luther College, in Decorah , Iowa with a degree in accounting. My wife, Carol, and I live in Bloomington and we have three grown sons. My personal interests include rugby, college sports, biking, Sherlock Holmes, Charlie Russell Western Art, exercise, cooking, and the north woods of Wisconsin. 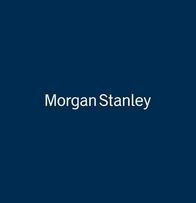 I joined Morgan Stanley in 2011 and work with the team to provide client financial planning; market and product research and analysis; and performance reporting. I am a CPA (inactive) and came to Morgan Stanley with 20 years of business experience. I spent six years in the audit division of Arthur Andersen and 14 years as a financial executive in the broadcasting industry. I am thrilled to now be able to use my financial experience helping clients and I’m pleased to have a built-in mentor in my husband Ed. I graduated from the University of Kansas (rock chalk!) with a Bachelor of Science in business administration, majoring in accounting. My personal interests include spending time with my family and friends, musical theatre, movies, college football, KU Jayhawk basketball, and the family cottage in northern Wisconsin. I have been a Client Service Associate at Morgan Stanley / Smith Barney since 1991 and have worked in the industry for more than 35 years. I handle the day-to-day administration for the team. I graduated from the University of Minnesota with a Bachelor of Science in Education and taught school. My husband, Steve, and I enjoy Gopher football, professional sports, cooking, and meeting with family and friends. I have ten years of client service experience. I assist clients in all day to day functions and am responsible for providing operational and service support. I am a graduate of Lake Superior College and a past member of Toastmasters International. Prior to Morgan Stanley, I worked for a technology company focused on solutions-based marketing and technology tools for the financial services industry. My husband, Ahmad, and I have two children and in my spare time I enjoy cooking, fishing and spending time with my family.